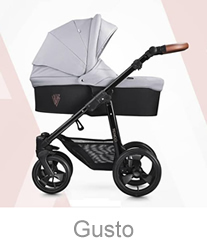 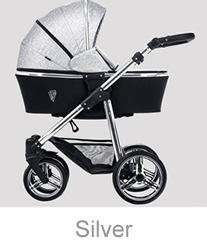 Venicci one of the leading suppliers of quality designed pushchairs and prams. 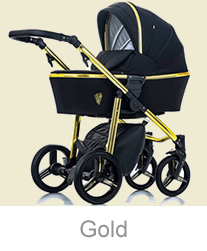 In 2011 it launched in the UK market and since then has gone from strength to strength. 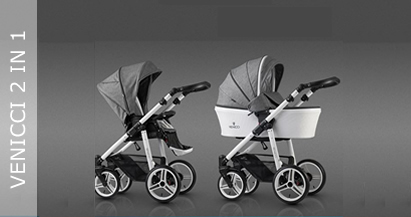 Venicci prides itself on working closely with families to ensure parents can have absolute trust in their products. 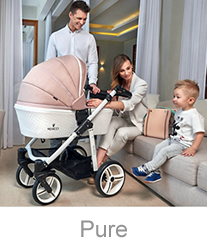 They are committed to offering outstanding value for money whilst still ensuring their products are made to the highest standard. 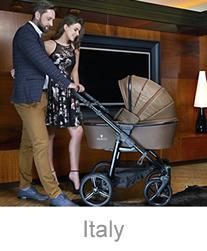 With Venicci you are not limited to the same products offered by everyone else. 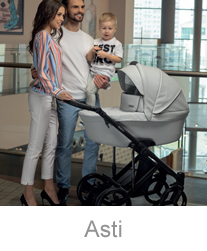 As manufacturer and importer they have developed their own exclusive product lines that are simply not available from anyone else. 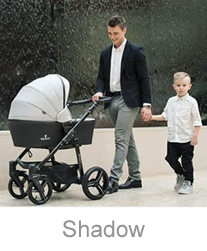 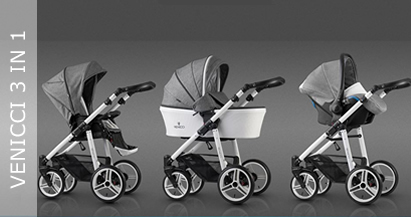 Owning one of these exclusive prams means you will stand out from the crowd. 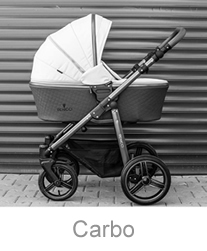 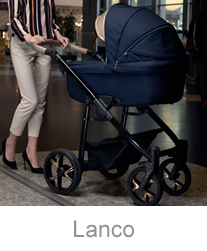 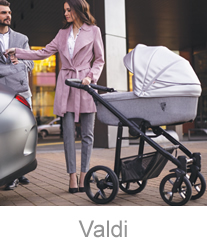 The versatile New Soft Venicci pram includes a chassis, reversible facing reclining pushchair seat u.. 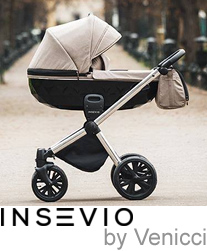 The versatile New Soft Venicci travel system includes a chassis, reversible facing reclining pushcha.. 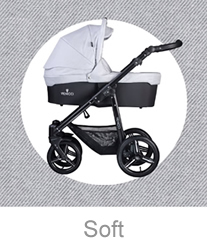 The versatile New Soft Venicci 12 piece travel system bundle includes a chassis, reversible facing r..